America. You probably think you know all there is to know about the country that’s actually worth knowing. The fact of the matter is that the country might be one of the younger ones in the world but there are still all kinds of little tidbits that are incredibly interesting and rather shocking. Whether talking about the history of the country or just about something that’s going on right now, there are all kinds of different things you didn’t know about America even if you thought you were someone who has studied this country quite a bit. Check out our list of 10 fascinating and shocking facts about America you didn’t know and tell us which one stands out to you. 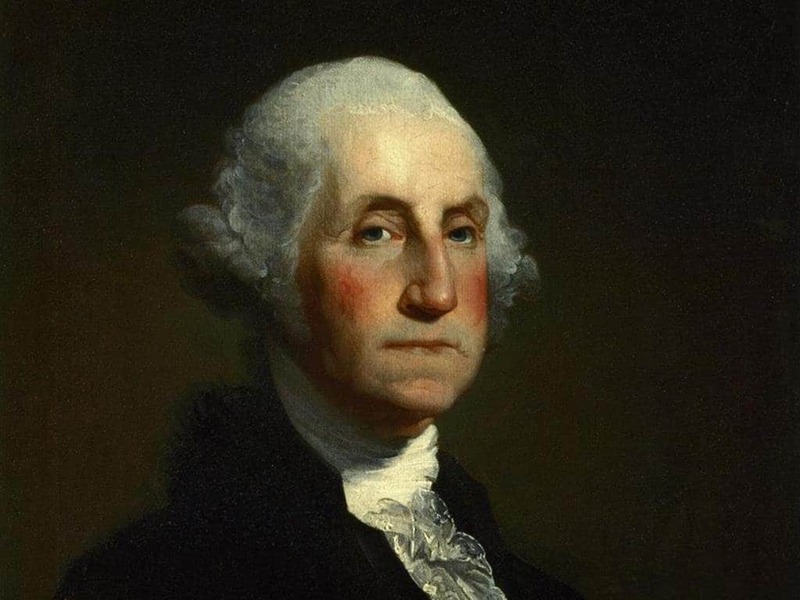 While there are tales of Washington being this holier than thou figure, it turns out he liked to party. Some historians have recently posited that he spent about seven percent of his total income on booze. A baseball game usually takes a long time. 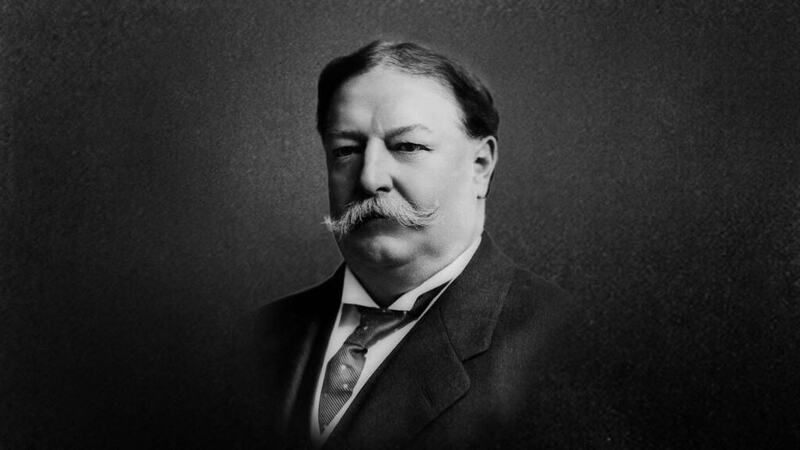 When William Howard Taft was attending one particular game, he found that eventually he had to get out of his seat and stretch. He made that decision between the top and bottom of the seventh inning of the game, and the seventh inning stretch was born. Since 1968, there has been one desk on the Senate floor that is filled to the brim with candy. This started by California Senator George Murphy who had quite a sweet tooth and has become quite the tradition. Usually the desk is filled with candy that is traditionally from that Senator’s home state. 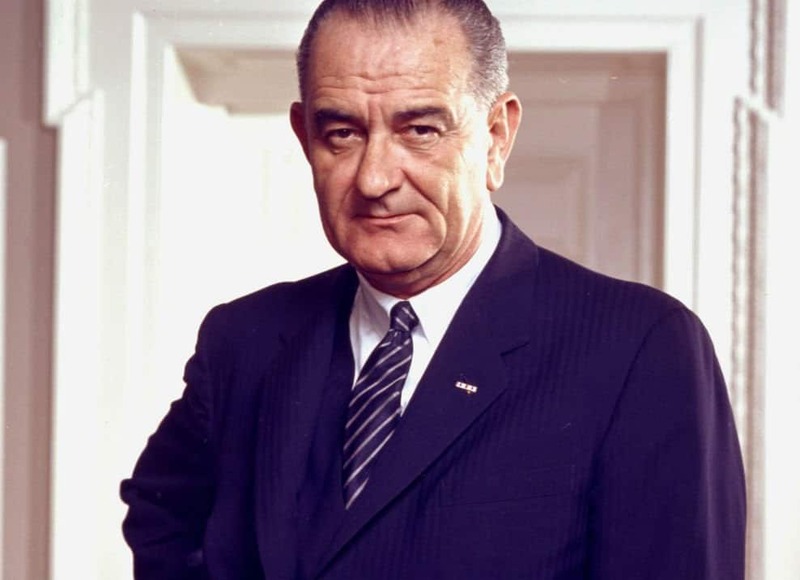 While JFK was considered quite the canoodler, LBJ could apparently have given him a run for his money. There are all kinds of stories about Johnson having affairs. He was so proud of his manhood, he had a habit of “accidentally” letting it slip out of his pants. While Thomas Jefferson allowed Ohio into the union back in the early 1800’s, it was allowed in as a territory. It appears everyone forgot about that little tidbit for about 100 years. Finally, in 1953, Ohio congressman George H. Bender made it known the territory still needed to become a state and it was finally done. Samuel Wilson was a guy who worked in a meat packing plant back during the War of 1812. 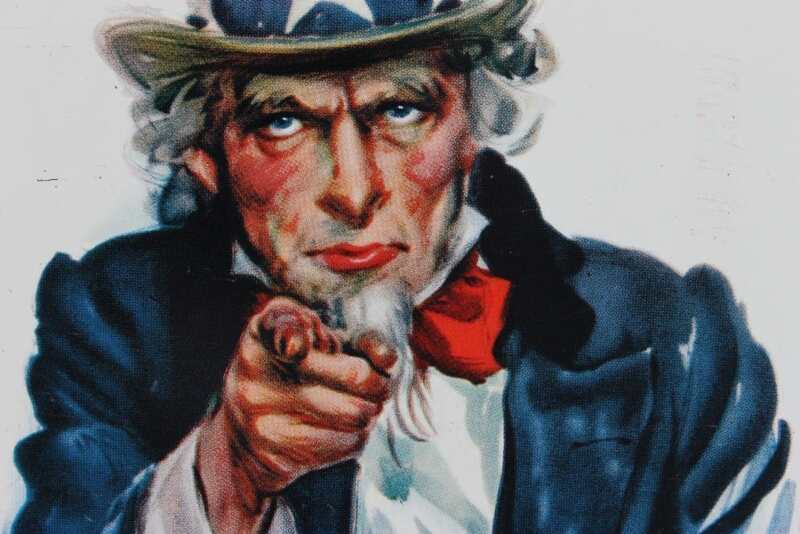 He served as the army’s meat inspector and was given the name Uncle Sam because of his loyalty and kindness. The name got around and was eventually used as a recruitment tool, along with the picture (which is not supposed to be a portrait) that we’re used to. 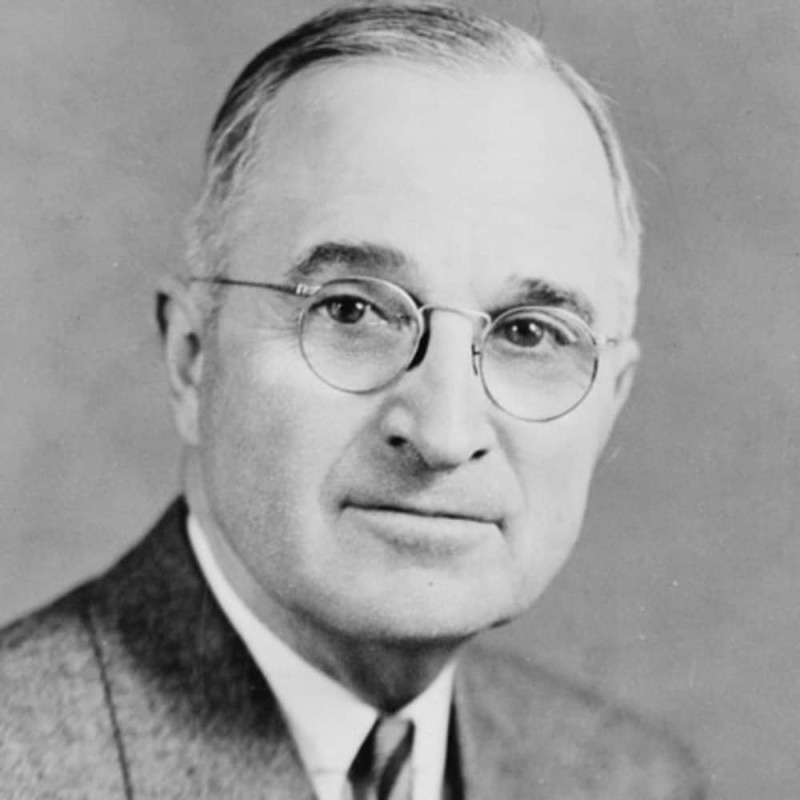 You’ve likely seen mention of former president Harry S. Truman and wondered just what the S stood for. Turns out, his parents couldn’t think of a middle name so they made the letter S his middle name. 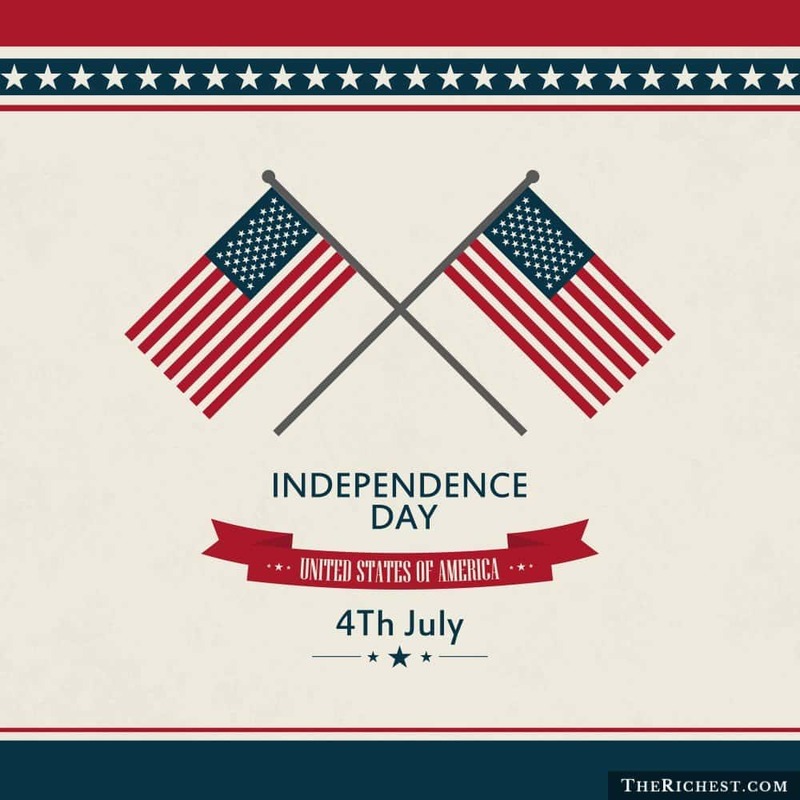 While July 4 has been called “Indepedence Day” since 1776, it worked just as well to celebrate it on July 2 since that’s when the Declaration of Independence was actually approved. All the signatures needed weren’t collected in August so maybe that should be the day we celebrated. 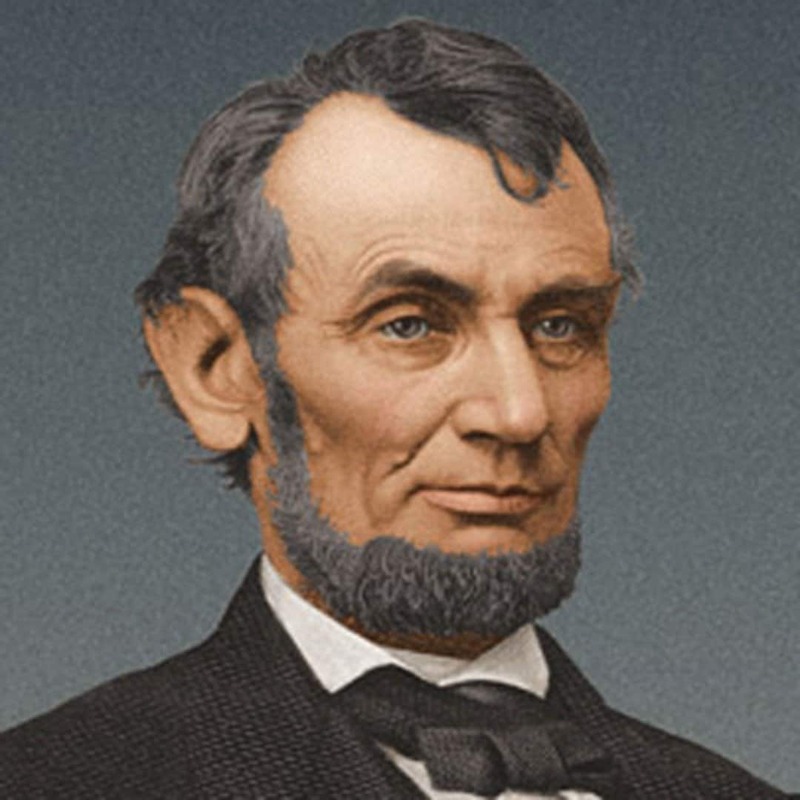 If you thought Lincoln kept his grappling in the poltical arena, you’d be wrong. Before he was president, a 20 year old Abe Lincoln was such a good wrestler he is actually in that sport’s hall of fame. In all he participated in more than 300 matches. Benjamin Franklin invented a ton of different items, but swim fins are probably the items that you’d credit him with least of all. 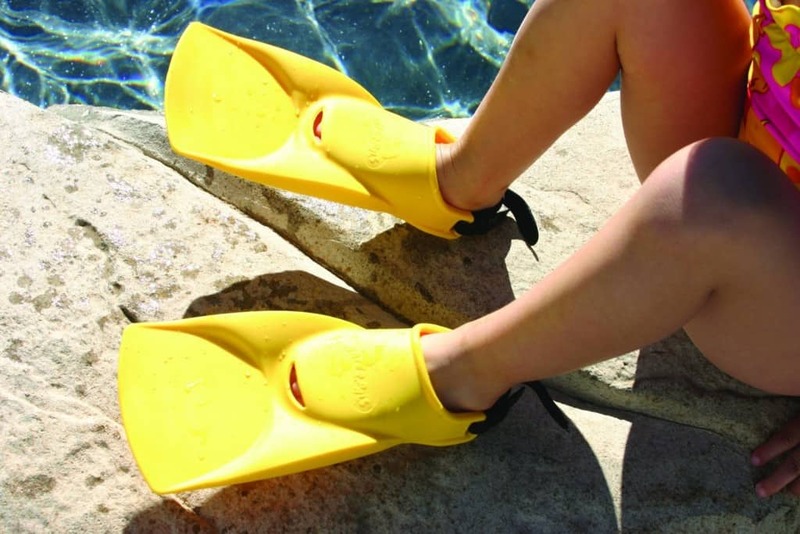 It turns out Franklin loved to swim and at one point he came up with the idea of attaching fins to his feet in order to swim better.